With no fight signed at the moment, former two-division kingpin, Conor Mcgregor has been rattling on social media from congratulating fighters on their win, teases a return to get into a war of words. 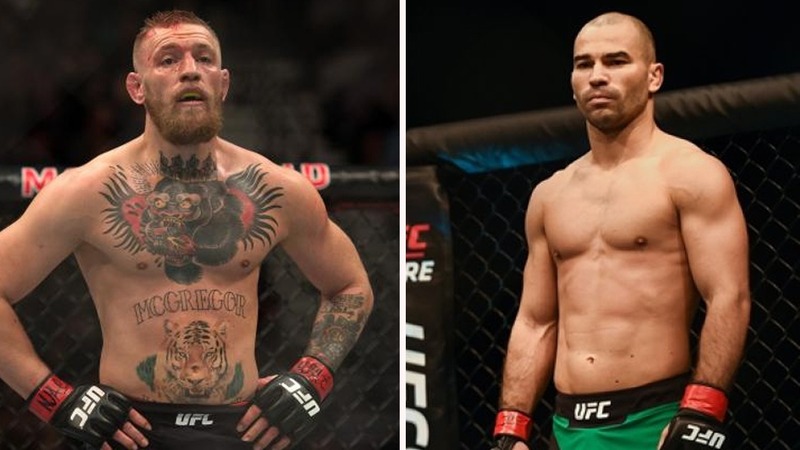 Mcgregor recently took to Twitter and congratulated his training partner Artem Lobov who picked up a decision win after a brutal five-round war against Jason Knight at BKFC 5 this past Saturday. In his, Tweet Conor Mcgregor mentioned Paulie Malignaggi whom he knocked down or pushed him over in a sparring session in preparation for his boxing match with Floyd Mayweather. Since then Paulie and Mcgregor had exchanged heated words via social media. After scoring a win, Lobov called out former IBF and WBA world boxing champion Paulie Malignaggi at a future BKFC event. Leading into a Lobov’s fight with Jason Knight, all hell Break loose when Paulie slapped ‘Russian Hammer’ at a media workout. There is sure a bad blood between Mcgregor, Lobov, and Malignaggi. Following their brutal showdown, both Lobov and Jason shared post-fight photos and God they both look unrecognizable. Previous articleConor McGregor Could Potentially Move To The WWE!